New In The Box. 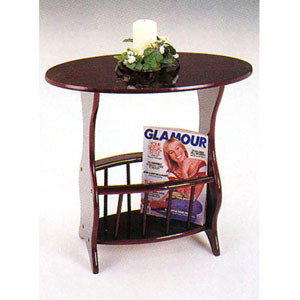 Cherry Finish Wooden Magazine Table. Strong Construction. Easy To Assemble.